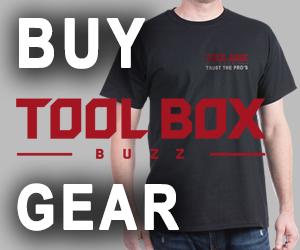 MILWAUKEE, WI – Milwaukee Tool continues to re-define extreme driver bit performance and wear resistance with the introduction of SHOCKWAVE™ MATRIX CARBIDE, a new line of premium driver bits backed by a Lifetime Tip Warranty. Through the disruptive engineering methods and new-to-world innovation in SHOCKWAVE™ MATRIX CARBIDE bits, users no longer have to sacrifice wear resistance to gain impact durability. 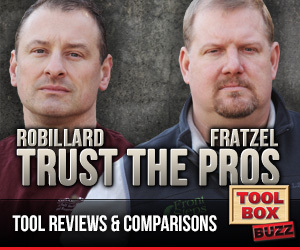 The combination of proprietary Matrix Carbide Steel and optimized Shockzone™ technology deliver extreme wear resistance while still being able to absorb the peak torque of an impact driver. This revolutionary advancement in driver bit technology is backed with a Lifetime Tip Warranty ensuring users that they will continue to be able to drive fasteners long after all other bits have failed. Like all SHOCKWAVE™ solutions, the new bits are optimized with a unique Shockzone™ geometry in varying lengths and thicknesses to absorb peak torque and prevent breaking. 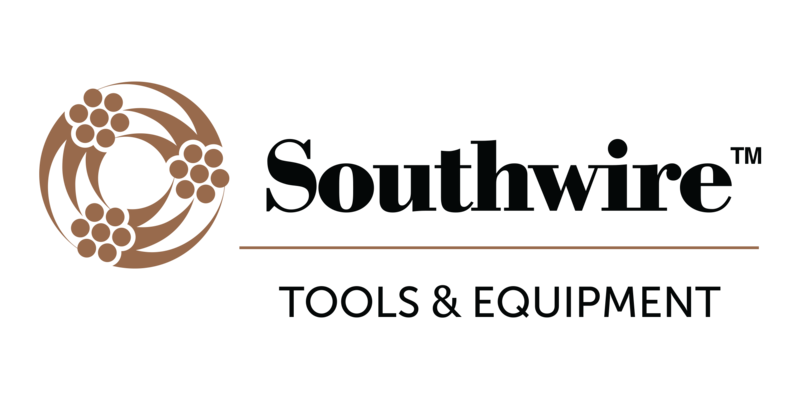 The new SHOCKWAVE™ MATRIX CARBIDE driver bits will include a variety of bit lengths and kit configurations in Phillips, Square, and Torx® tips. 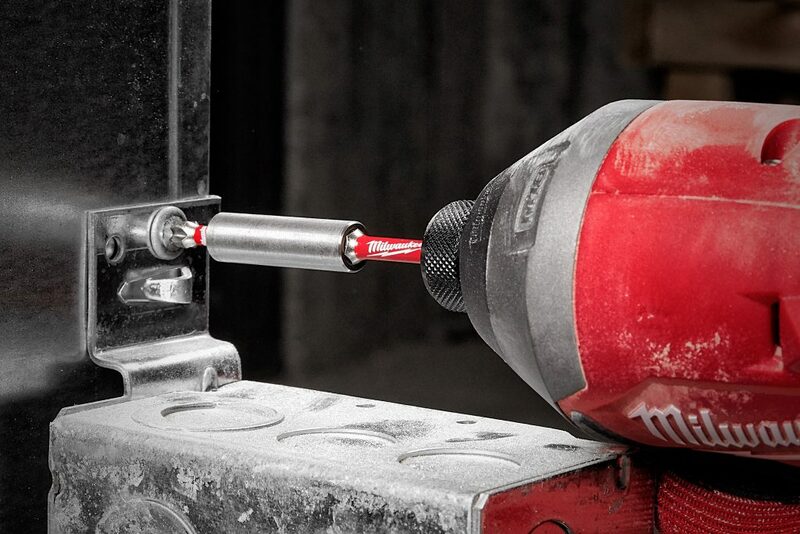 In conjunction with the new premium line, Milwaukee Tool has also continued to innovate and optimize the original SHOCKWAVE™ Impact Duty driver bit line and will be rolling out a new generation in the Spring of 2019. The upgraded line was engineered to extend bit life with a Custom ALLOY76™ Steel for up to 50X more life, and will feature a new WEAR GUARD TIP™ to protect the fit over the life of the bit. An optimized Shockzone™ also absorbs peak torque and prevents breaking. 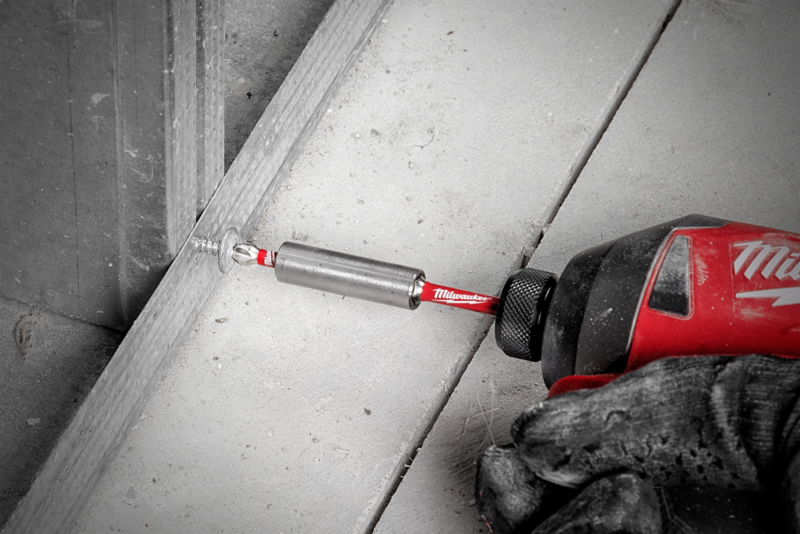 Milwaukee Tool’s SHOCKWAVE™ Impact Duty accessories are designed and developed to be the best performing impact accessory solutions in the industry. Through disruptive new engineering methods such as proprietary materials, progressive heat treatments, and advanced geometry, Milwaukee® continues to focus on driving impact accessory performance forward and providing the best user experience for the application at hand. 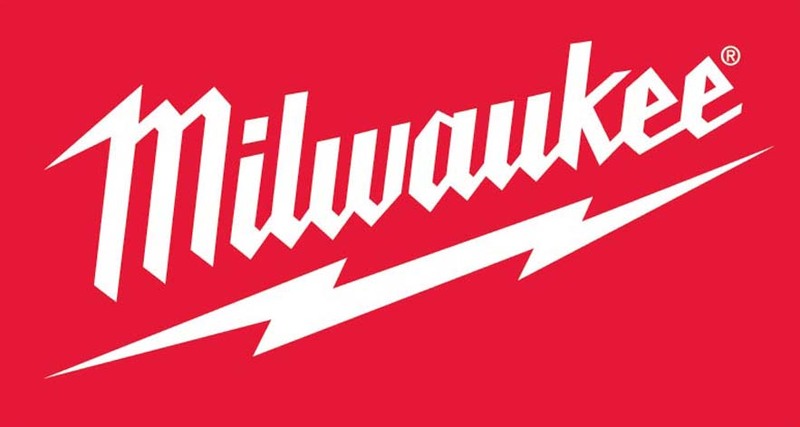 Milwaukee® is dedicated to saving time and increasing productivity for users and will continue to invest in and expand its SHOCKWAVE™ Impact Duty line.